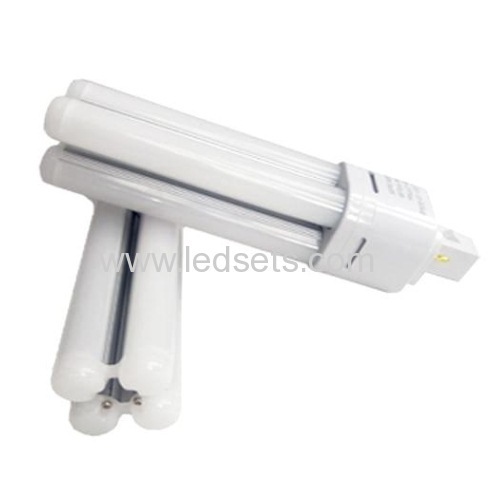 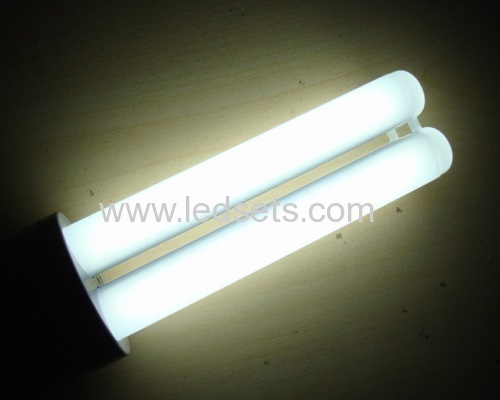 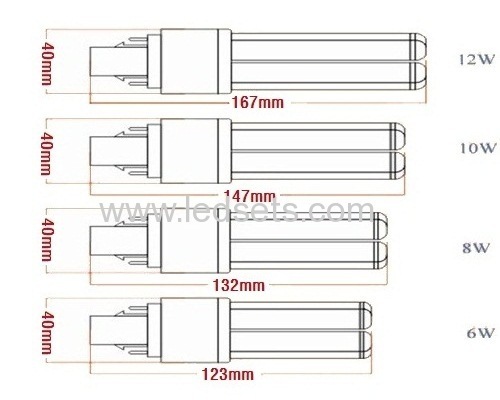 The series LED CFL bulbs are designed with 360deg. 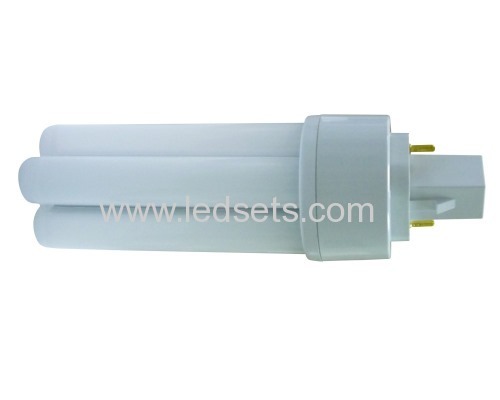 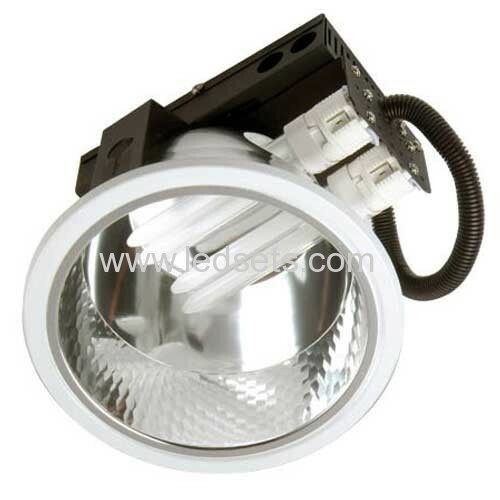 beam angle, nearly same shape and illumination with conventional CFL, but double lumens output, and last 3 time longer.8W LED CFL Bulbs G24 come with high quality 2835 SMD LEDs and isloating constant current drivers, 700-800LM output, which are perfectly replace the convertional CFL on the roof, at 50-60% LESS electricity bills and maintance costs. 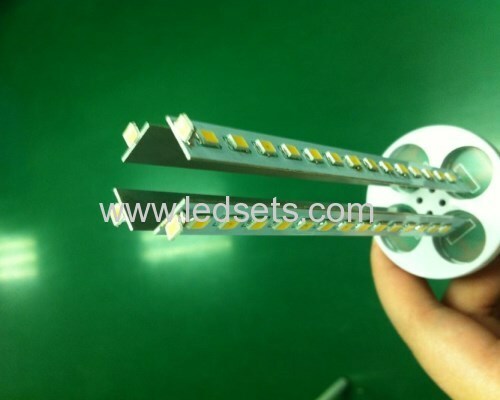 After taking off the ballast, direct to the main voltage.